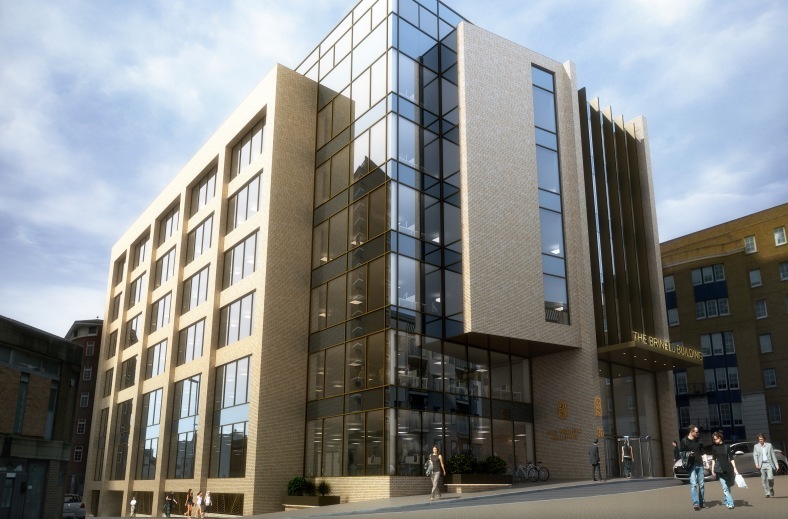 McAleer & Rushe has announced that a speculative office development in Brighton has been fully let ahead of completion in 2019. 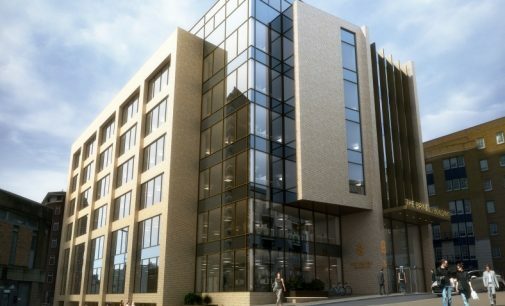 The Brinell Building is a newly developed 65,253 sq ft Grade A, seven-storey office building. 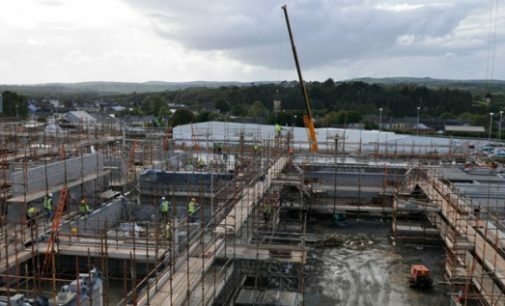 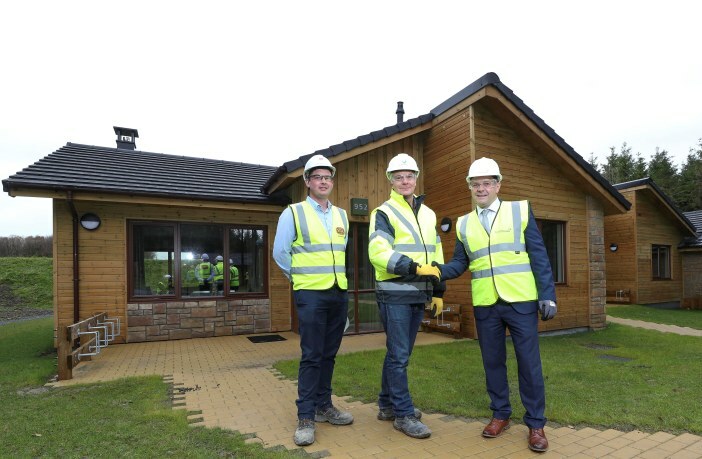 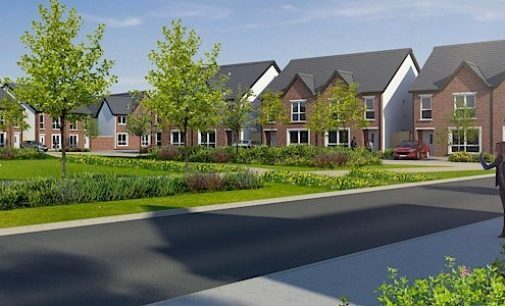 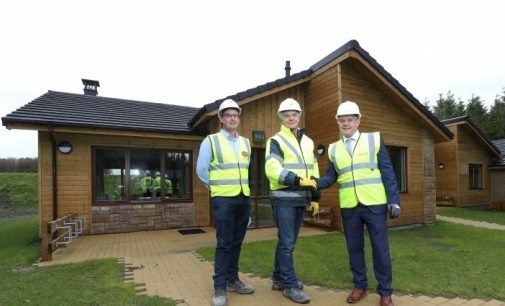 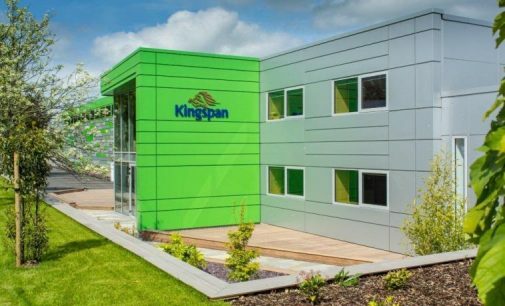 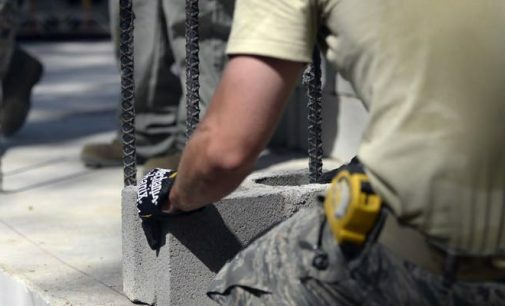 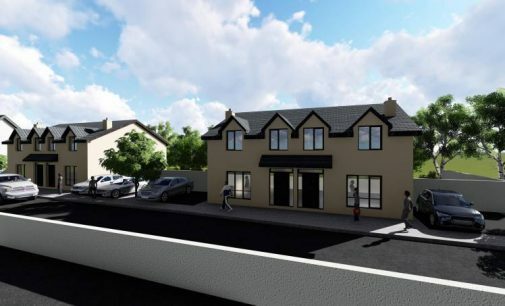 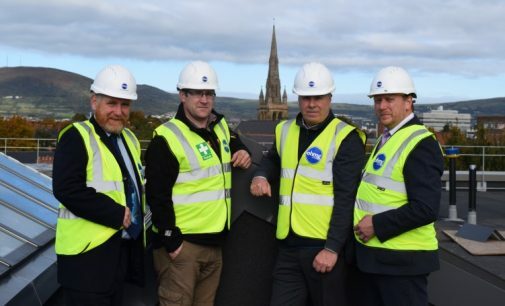 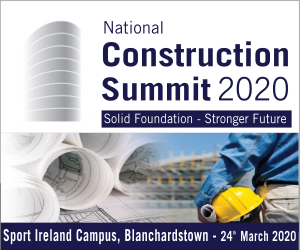 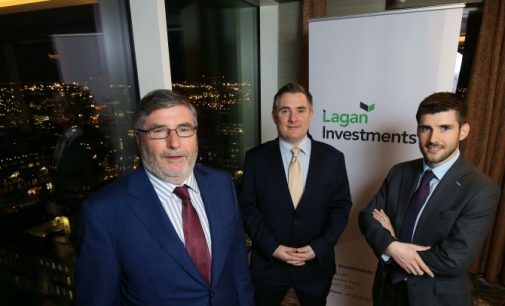 A Derry-based construction company says it could deliver 30 to 40 new builds per month to the Irish housing market. 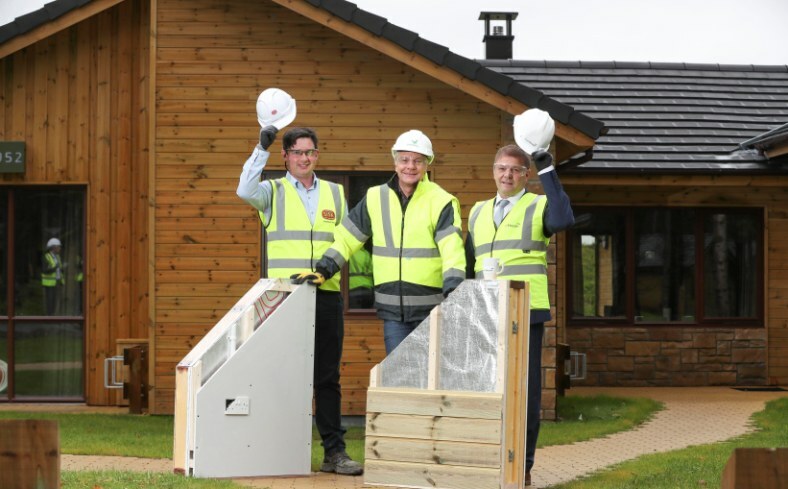 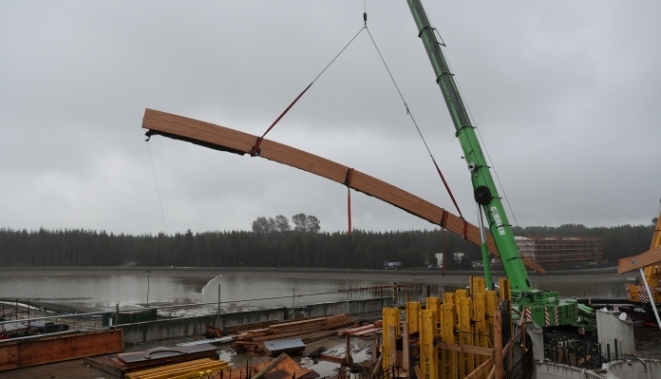 FastHouse specialises in rapid house delivery by building timber frame houses off-site through a panelised system. 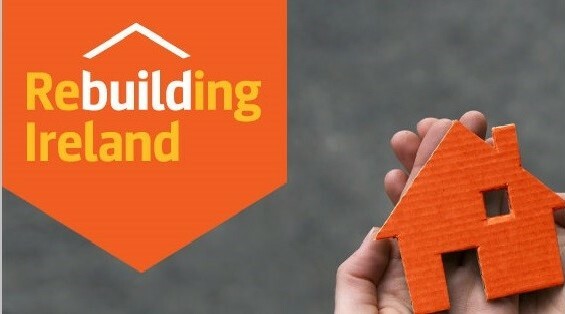 Two-thirds (67%) of Irish adults are planning on renovating or redecorating their homes within the next 12 months, according to a survey carried out behalf of Hardware Association Ireland, supporting the association’s call for the Government to expend the Home Renovation Incentive Scheme. 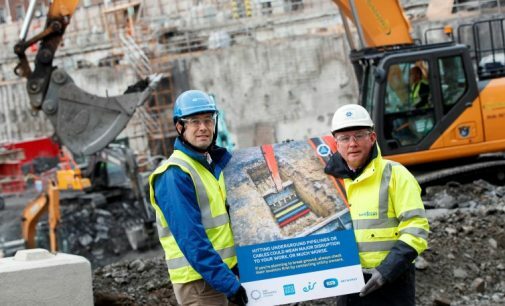 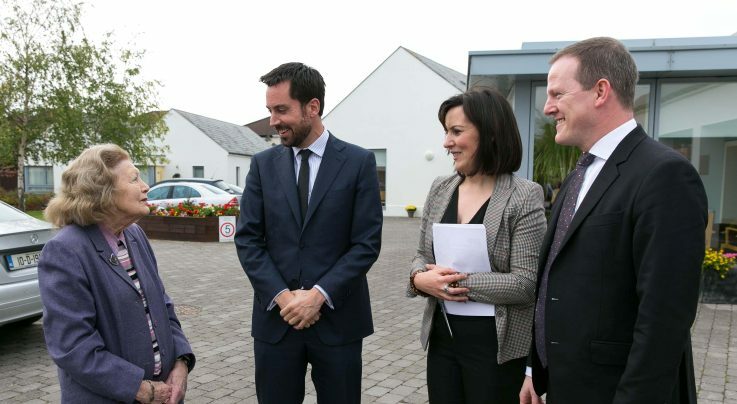 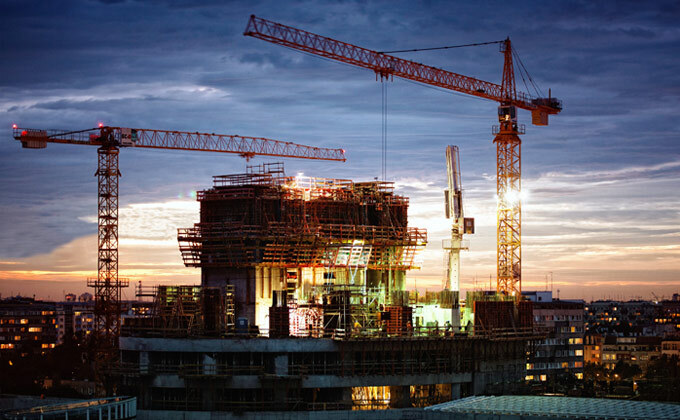 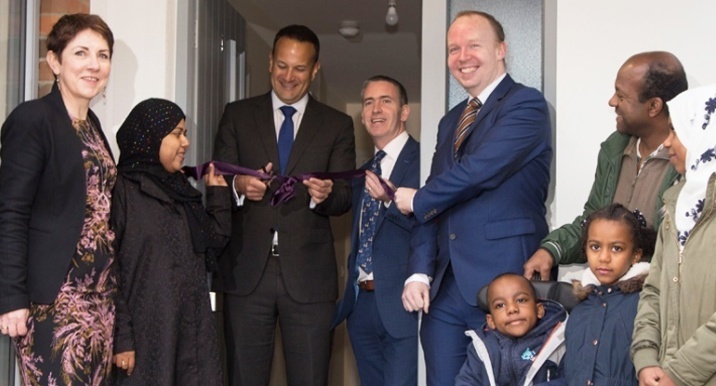 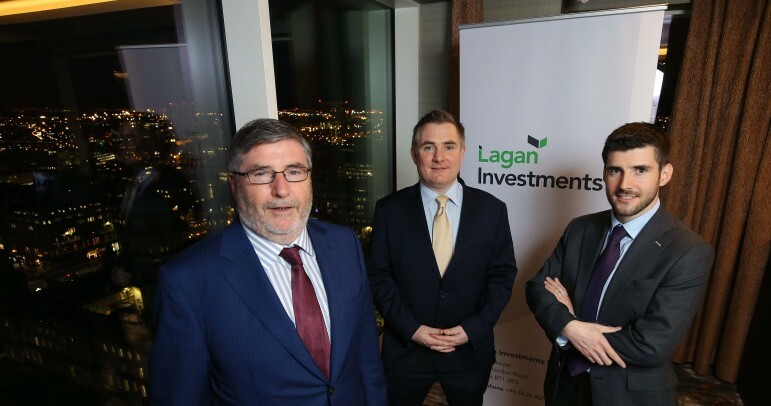 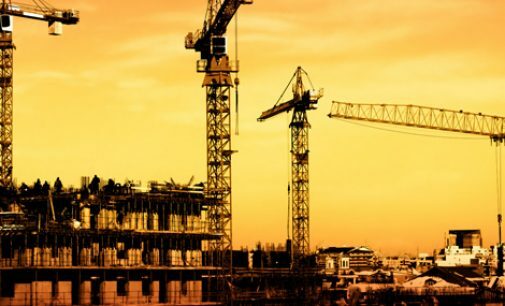 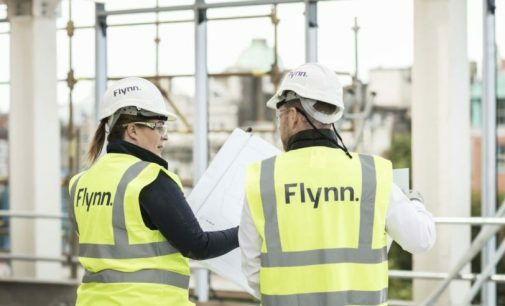 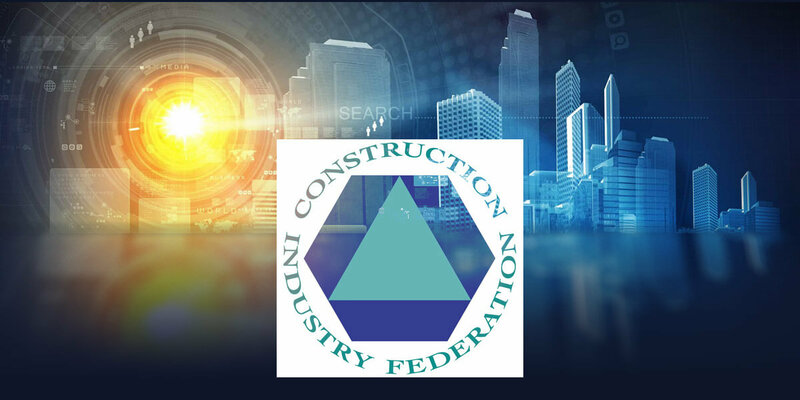 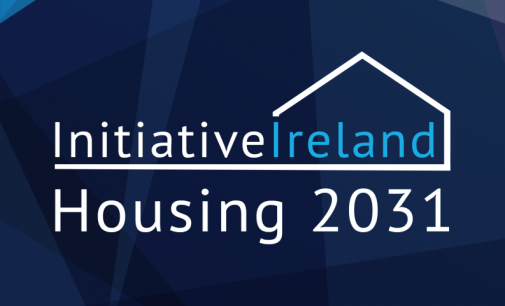 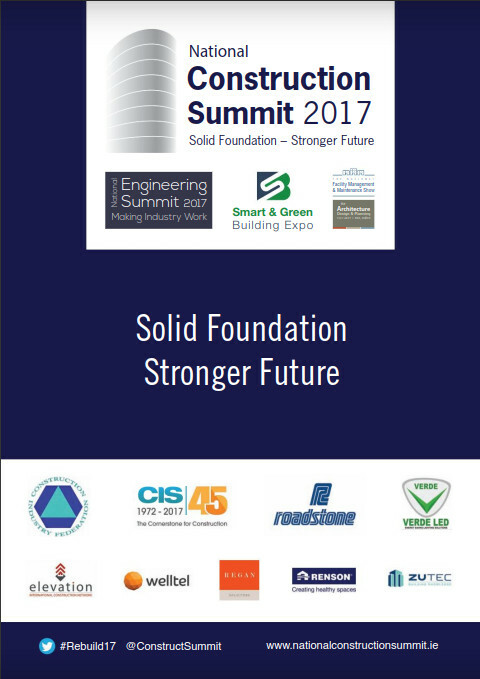 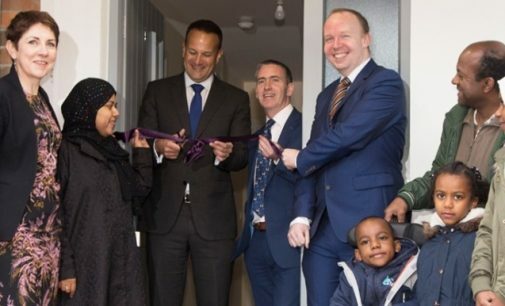 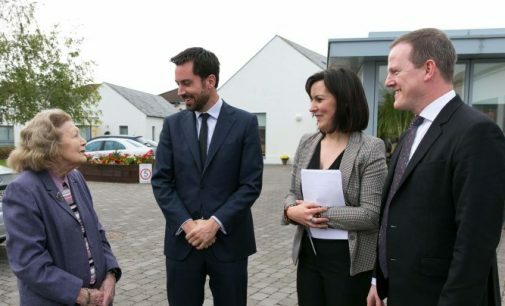 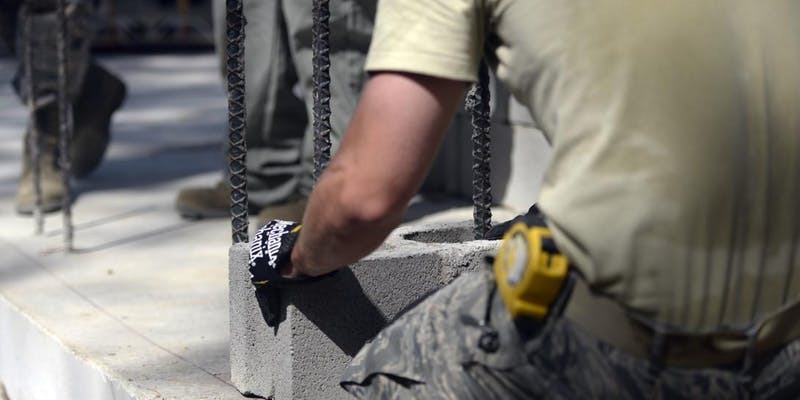 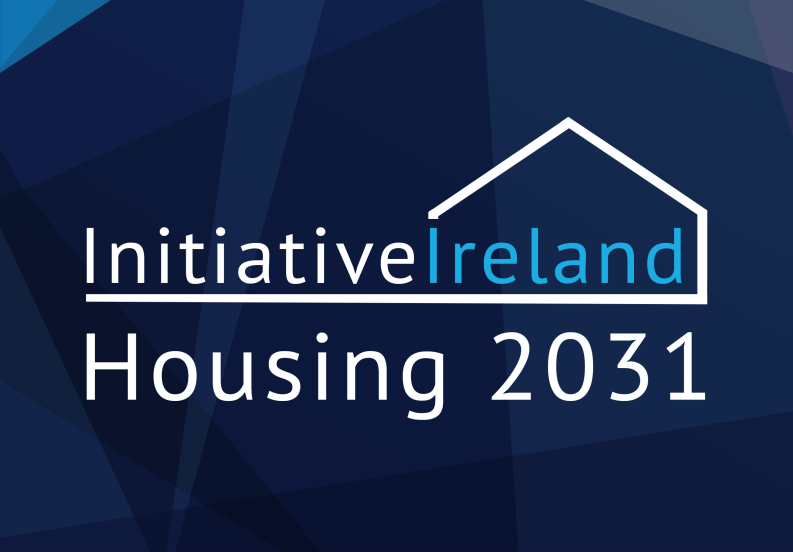 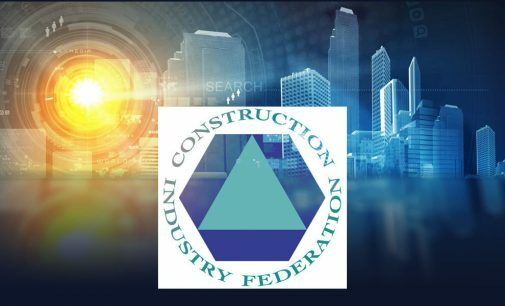 The CIF has welcomed the €2.3 billion housing package and the 24% increase in capital infrastructure funding announced by the Government in the recent Budget. 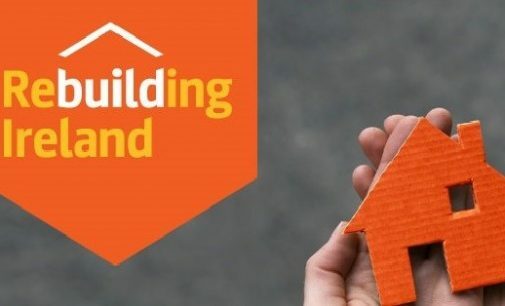 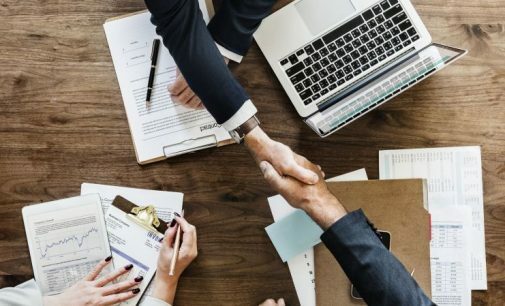 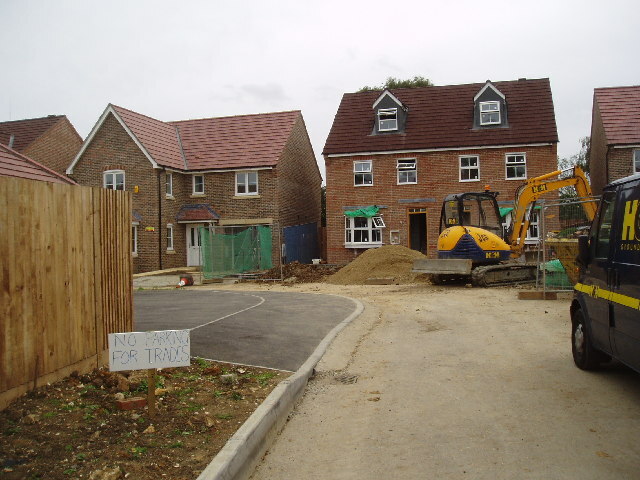 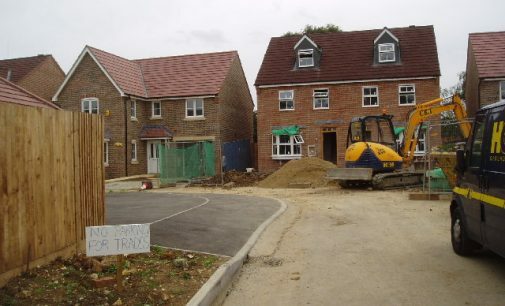 However, the CIF has expressed disappointment that there was no clarity in relation to an extension of the Help to Buy scheme which is due to expire in December 2019. 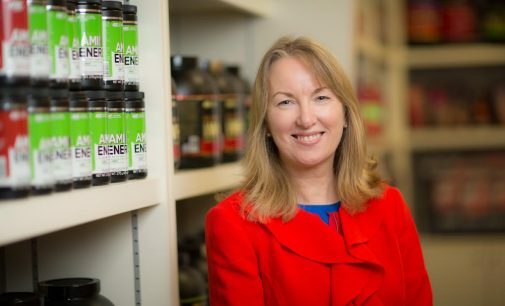 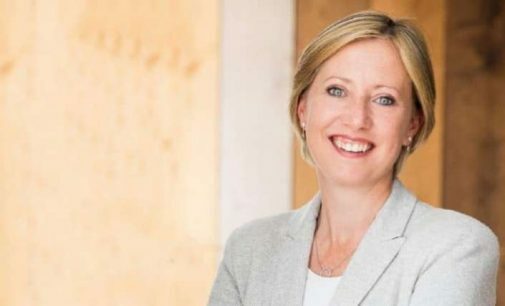 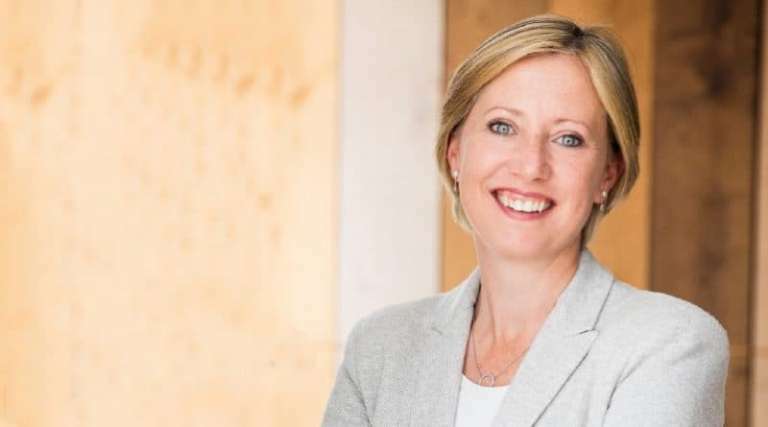 CRH plc has announced the appointment to the Board of Mary Rhinehart and Siobhan Talbot (pictured) as non-executive Directors. 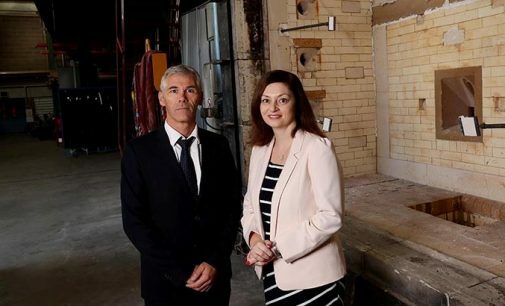 Ms. Rhinehart joined the group on 1 October 2018 and Ms. Talbot will join with effect from 1 December 2018. 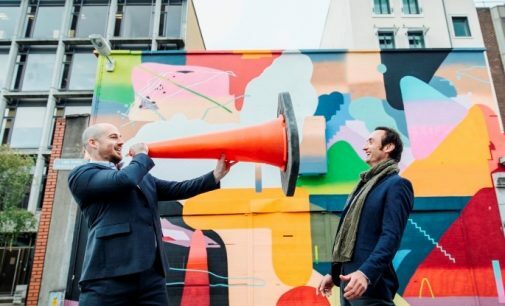 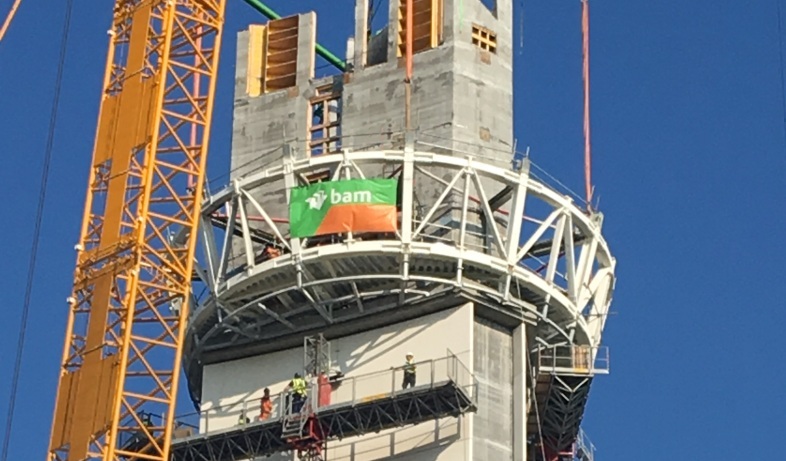 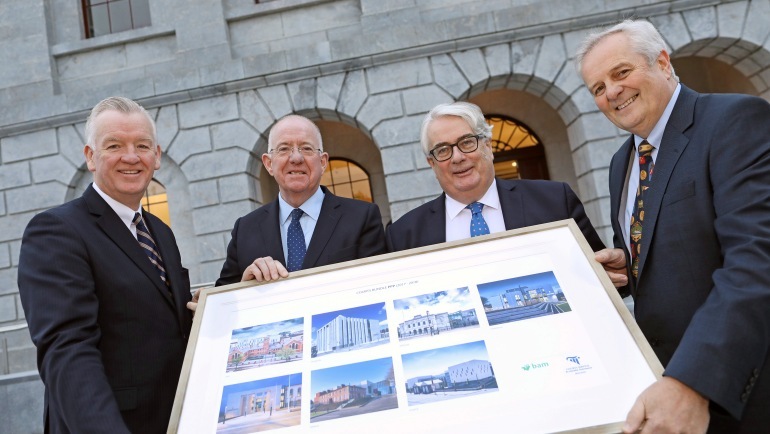 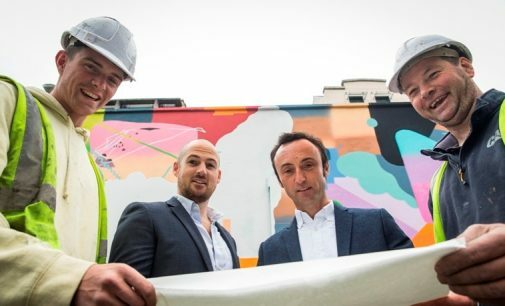 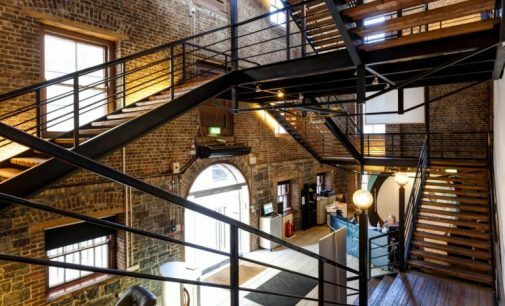 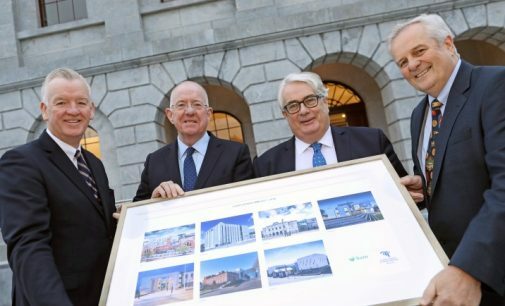 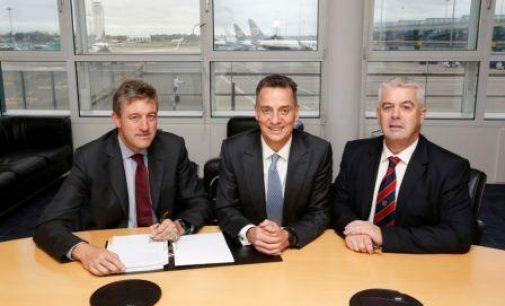 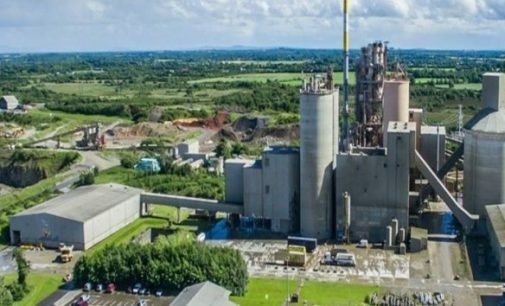 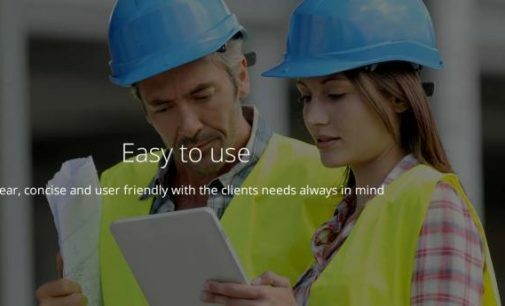 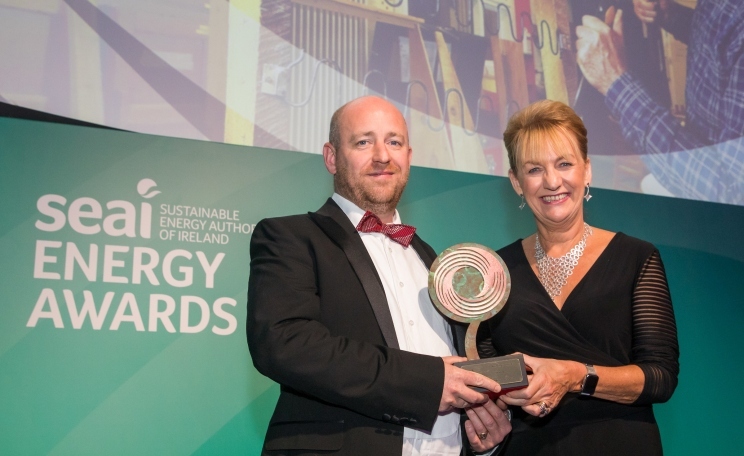 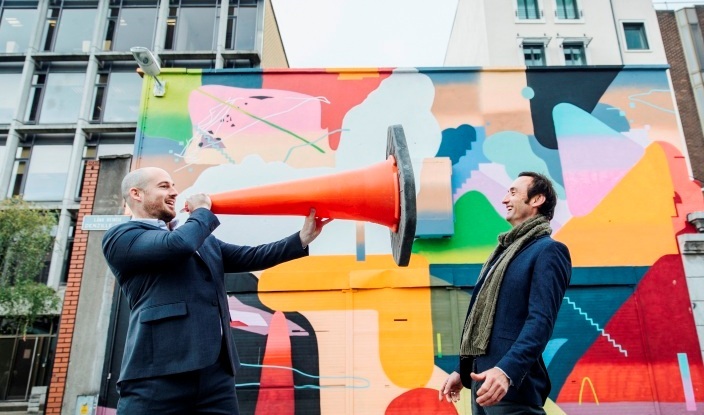 Zutec Holdings, the Irish construction software company which listed on the Nasdaq First North market in March this year, has reported a 40% increase in turnover to €3.25 million in the year to the end of June 2018. 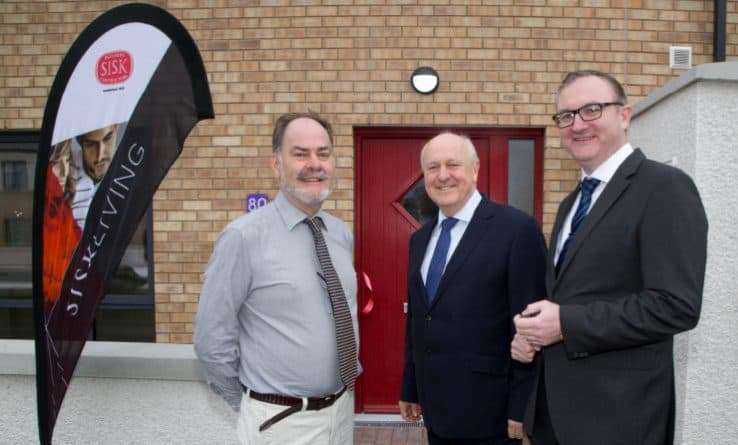 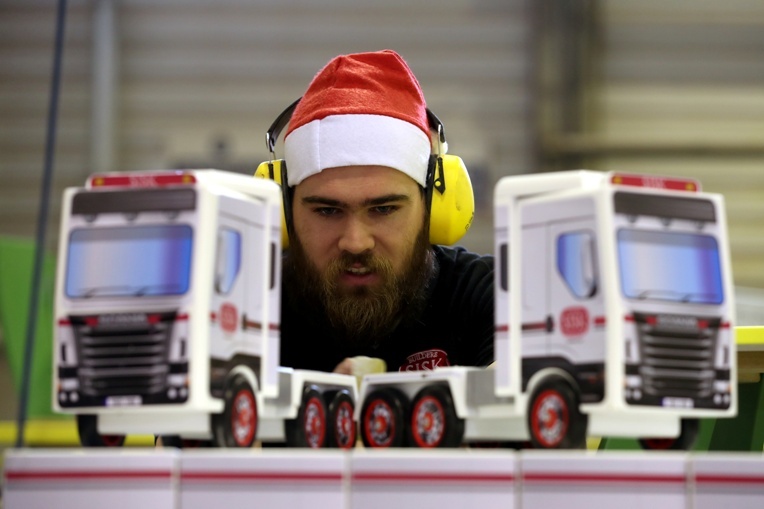 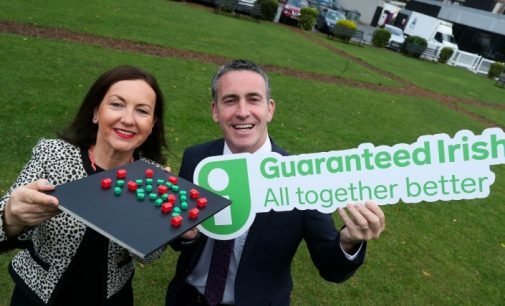 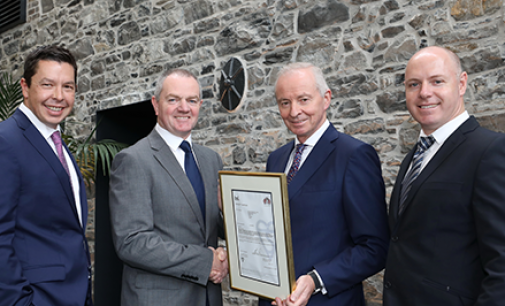 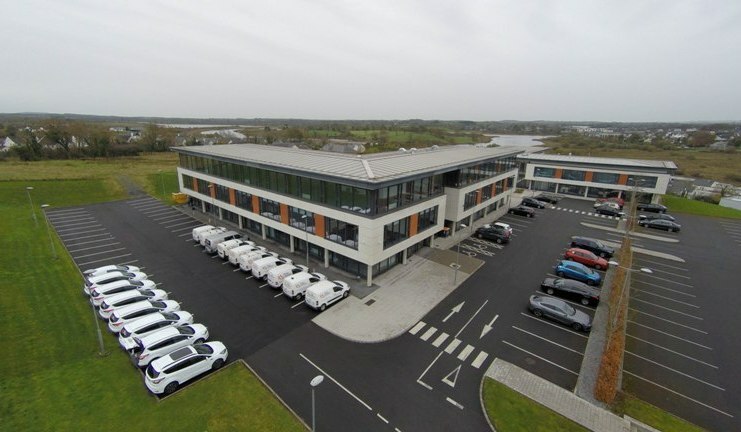 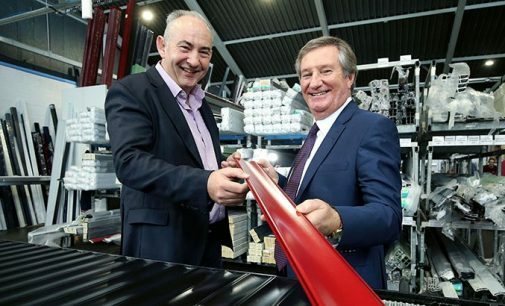 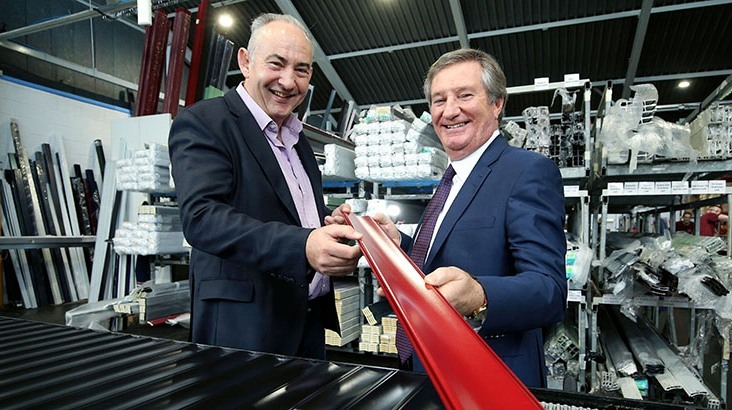 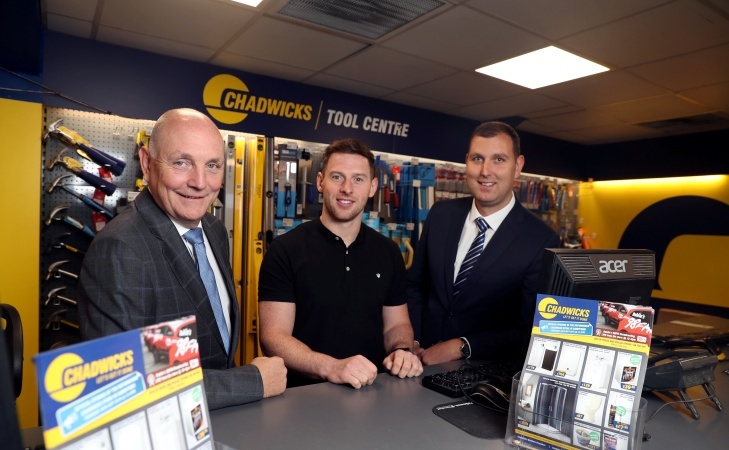 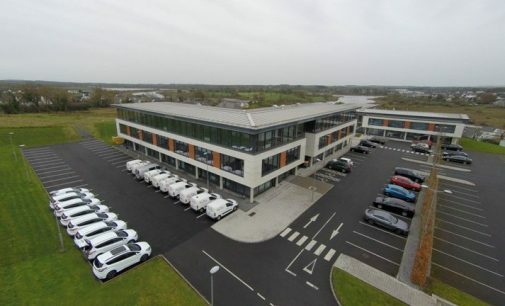 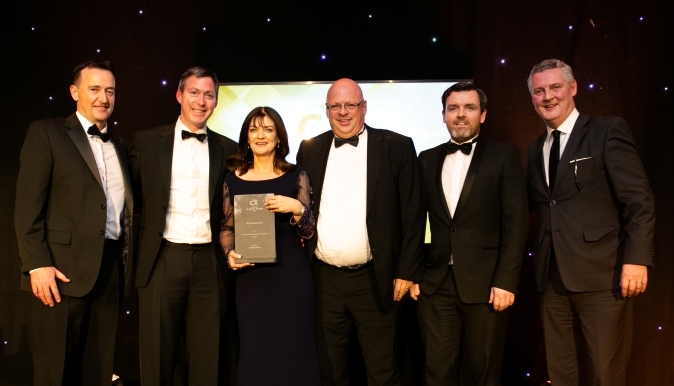 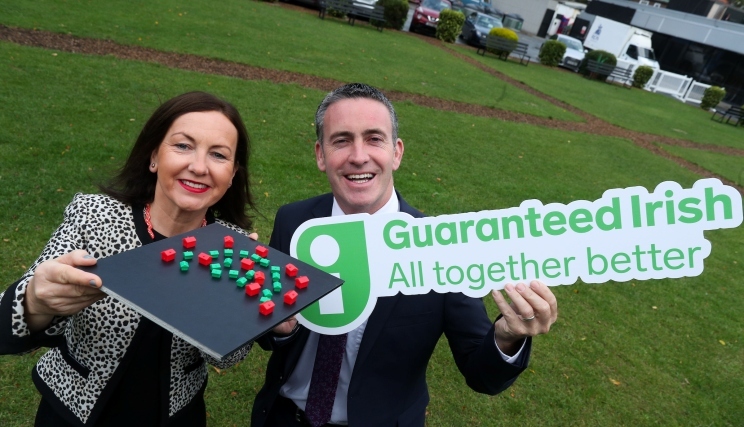 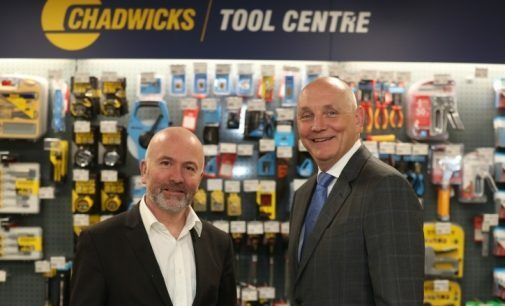 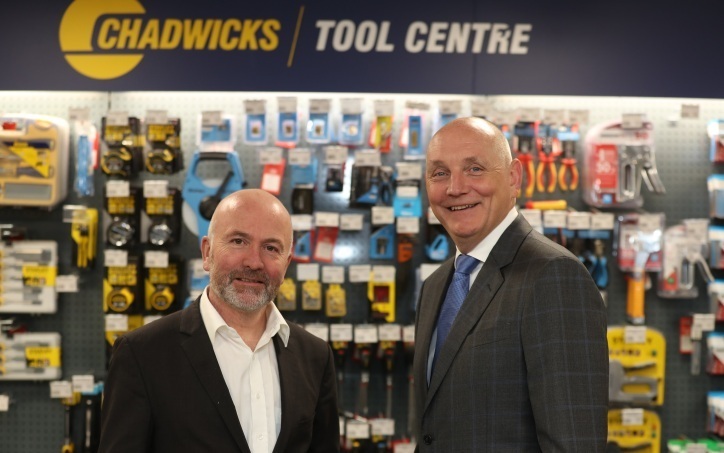 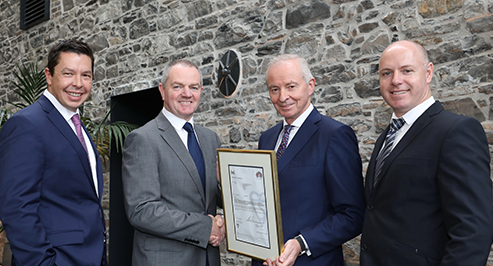 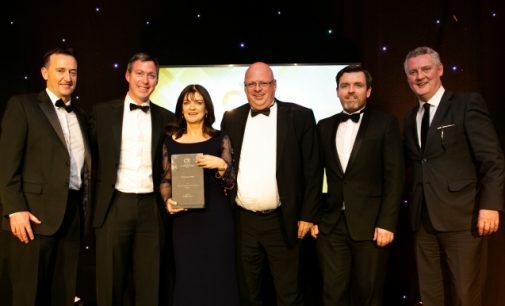 Grafton Merchanting, Ireland’s leading building merchanting company which operates brands including Chadwicks, Heiton Buckley and The Panelling Centre across 49 locations, has announced a €500,000 investment in its Chadwicks brand this year. 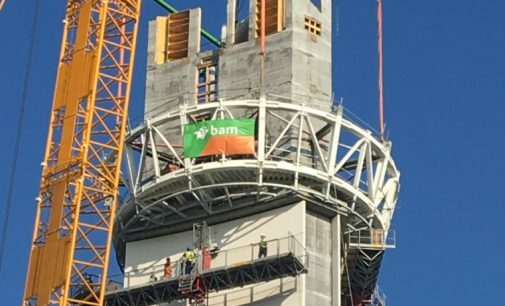 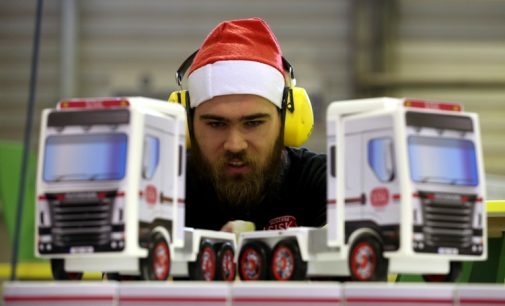 Further investment in the brand is planned for 2019. 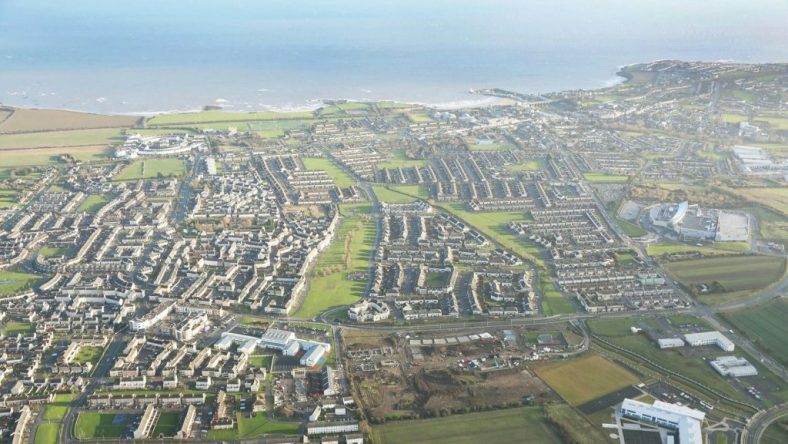 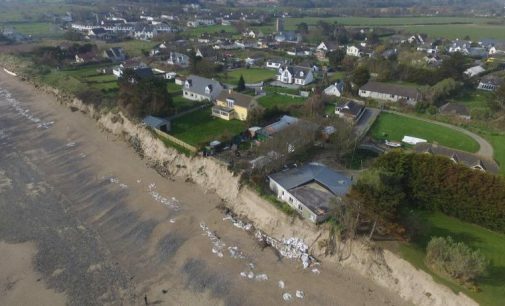 In response to serious coastal erosion problems at The Burrow Portrane, Fingal County Council is implementing interim emergency measures to protect properties at risk in Portrane. 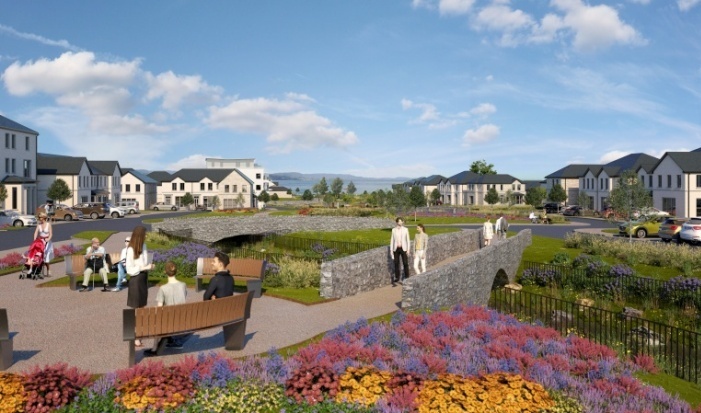 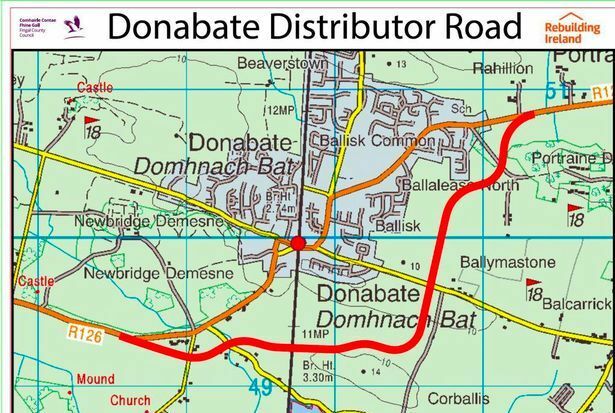 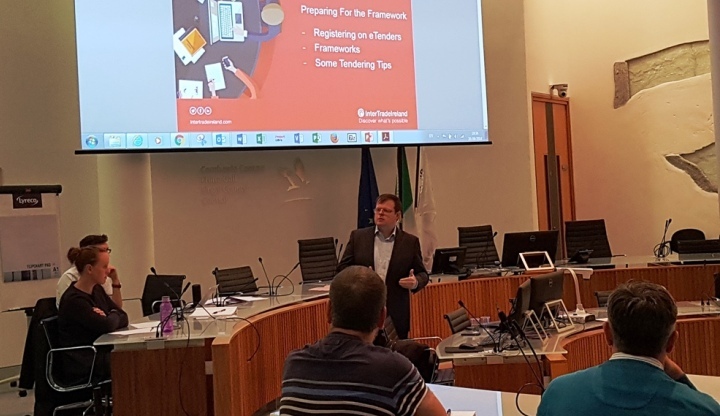 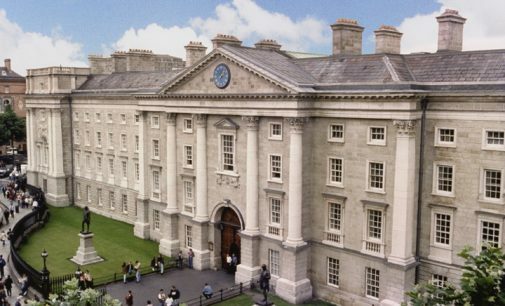 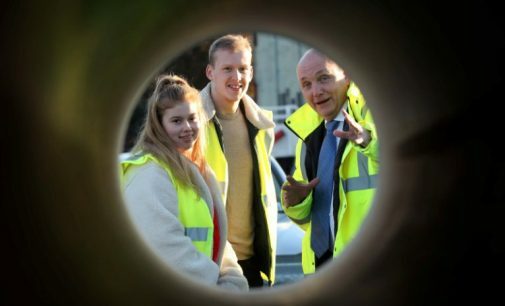 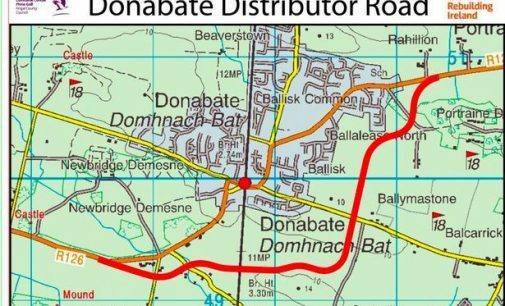 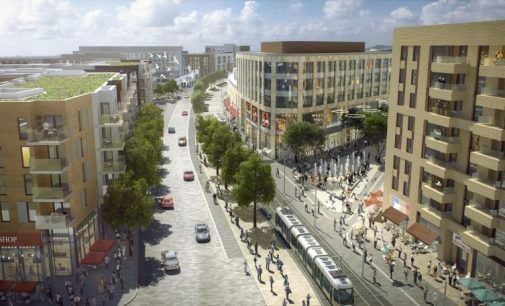 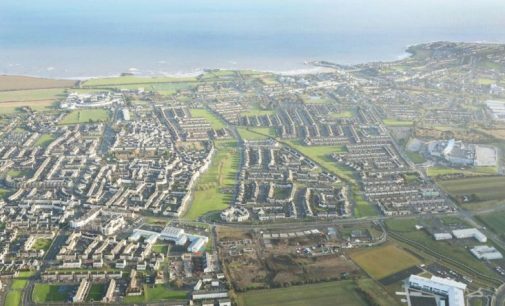 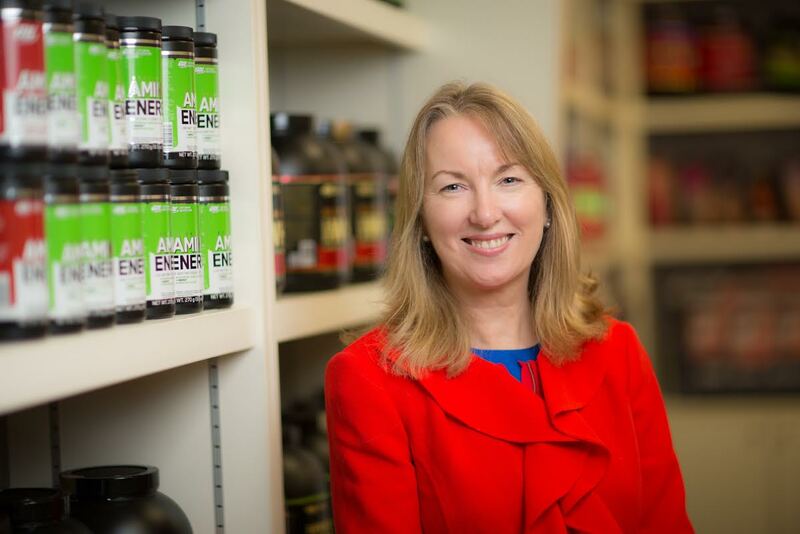 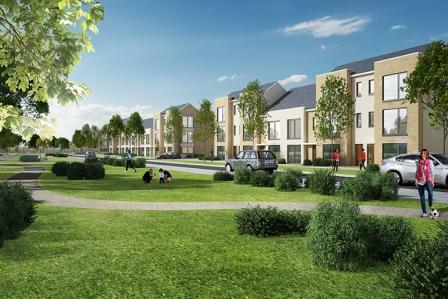 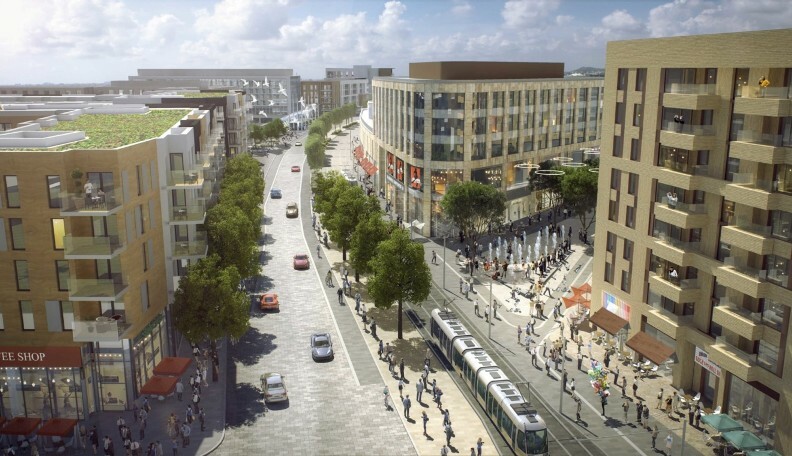 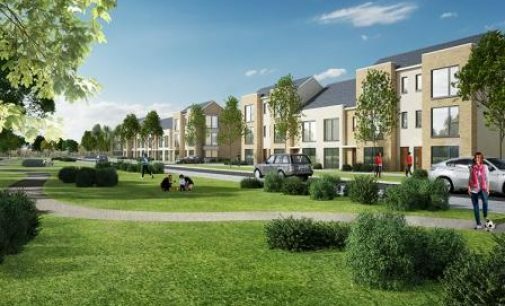 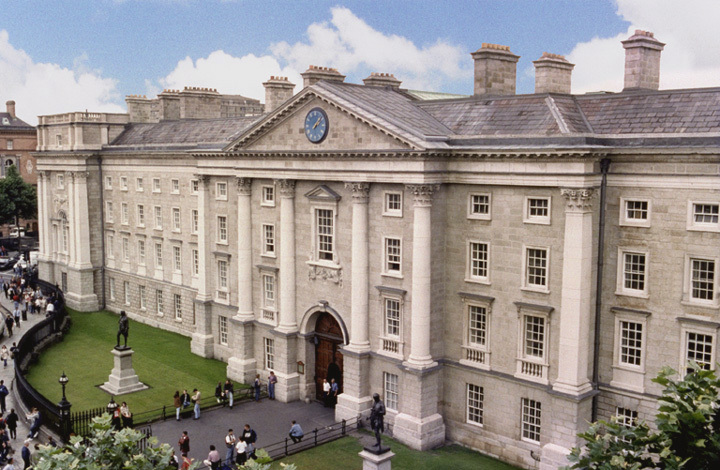 The project will get underway in the coming weeks, Fingal County Council has confirmed. 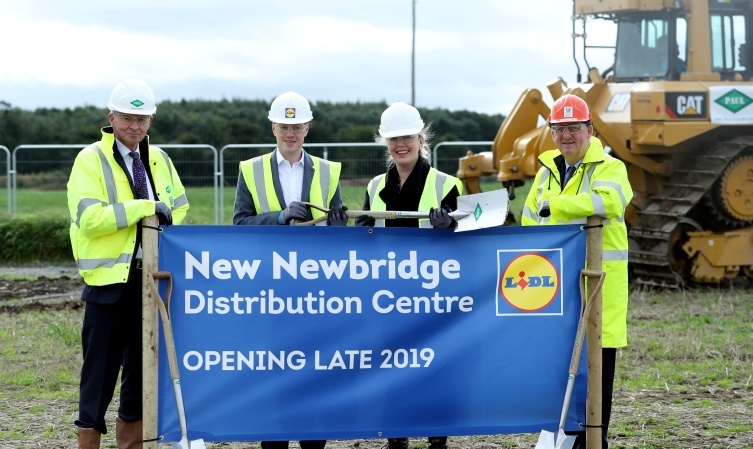 Work has commenced on a new €100 million distribution centre and regional headquarters for Lidl in Newbridge, County Kildare. 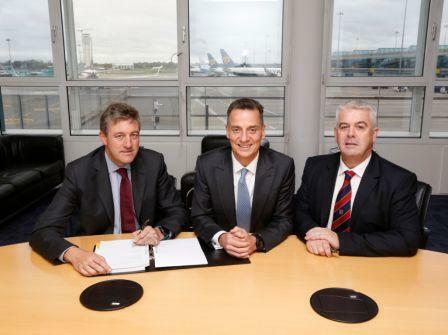 The new facility, which is a key part of Lidl Ireland’s €200 million investment programme for 2018, will cost €100 million and is expected to be completed by November 2019.